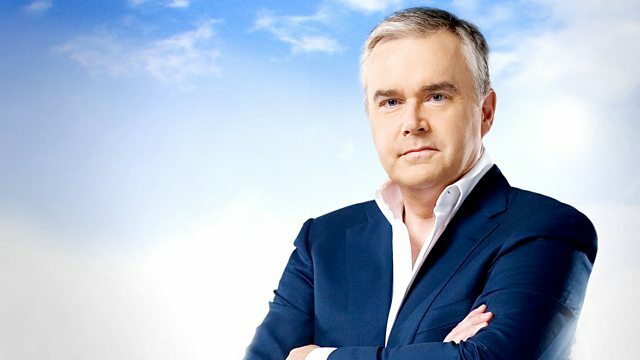 Huw Edwards introduces events marking the centenary of World War I. The day begins with a service from Glasgow Cathedral reflecting the contribution of the Commonwealth. Huw Edwards introduces live coverage of a day of commemorations marking the centenary of World War I. The day begins with a service from Glasgow Cathedral attended by HRH the Prince of Wales, reflecting the contribution of the Commonwealth. Three million men from the farthest corners of the world left their homes and travelled thousands of miles to fight alongside Britain. Their little-known story will be told and honoured here.